Spiritbeads Baby Girl and Baby Boy Review! 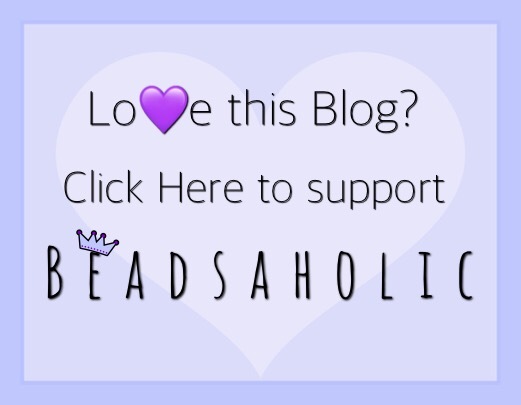 Today Beadsaholic brings the news of a new release from Spiritbeads and a review! Baby fever is in the air! Yesterday I shared a review of Ohm Beads Baby Collection and today I have the perfect beads to add to your baby bracelet, as Spiritbeads is introducing their Baby Girl and Baby Boy beads! These two babies are just too adorable and the rings on the pacifier moves, which is a nice added touch. Both beads are a great size and as you can see the details are amazing! Spiritbeads Baby Girl is adorable with her cute headband and floral trousers. This bead is beautifully detailed, she looks as though she is holding on and hanging from the bracelet. Baby Girl measures approximately 16.02 mm high x 13.54 mm wide and retails for €58 including vat. On the back side of each bead is a space where it can be engraved, Spiritbeads charges an extra €10 for engraving. As you can see Spiritbeads Baby Girl is a nice size bead. I have her paired with two Beauty Beads Strawberry Ice, Large, Ohm Beads Princess Carriage, Cristy Cali Storyland Carriage and two pink uniques from Trollbeads. The perfect composition to represent your little princess. All photographs are property of Beadsaholic, please share only with proper credits. Spiritbeads Baby Boy was born with a head full of hair and is wearing the cutest little trousers with buttons and a pocket. How cute are those feet? I love the details of the feet, showing ten perfect toes! Baby Boy measures approximately 15.75 mm high x 13.85 wide and retails for €58, price includes vat. I have combined Spiritbeads Baby Boy with Ohm Beads Mouthful, Cristy Cali Fire Fighter Hero, Ohm Beads Night Sky Barrels and Beauty Beads Frozen Way, Large. This composition reminds me of my boys when they were babies. Over all, these are the perfect babies to add to your collection, both are adorable, a nice size at a great value. If you have not bought any Spiritbeads, then I highly recommend this brand. Spiritbeads Baby Boy and Baby Girl will be part of the regular collection and isn’t limited. Both beads are available today and if you would like to shop for these beads or to browse the full line of Spiritbeads, then you may do so by clicking the banner link below. 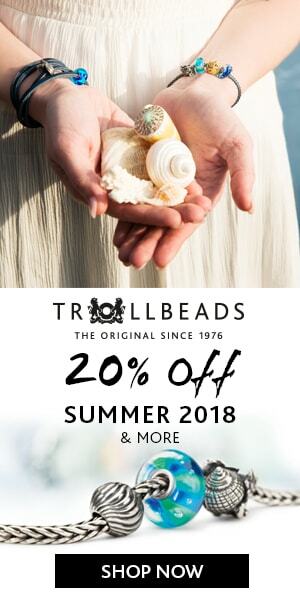 Spiritbeads offers vat free shopping for those of us outside of Europe. As always, I love hearing from you all! What are your thoughts of these two cute beads? Leave me a comment below. I love Spiritbeads the quality and details are amazing! These babies are so cute. I couldn’t agree more, Noemi! They make such great beads at a really good price point for size, quality and weight!